Humans make over 40% of our daily “decisions” not by calculated choice, but by habit. Habits enable us to be as productive as we are today, and they also hold tremendous power. 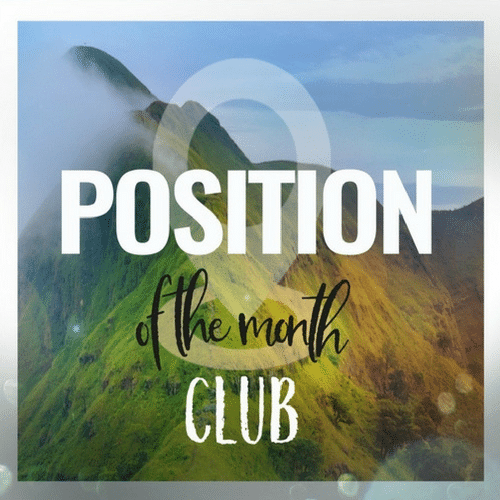 We’re diving into the power you have to create new habits that can help you to create the extraordinary marriage you desire. And then people wonder why marriage isn’t as joyful as they hoped it would be. 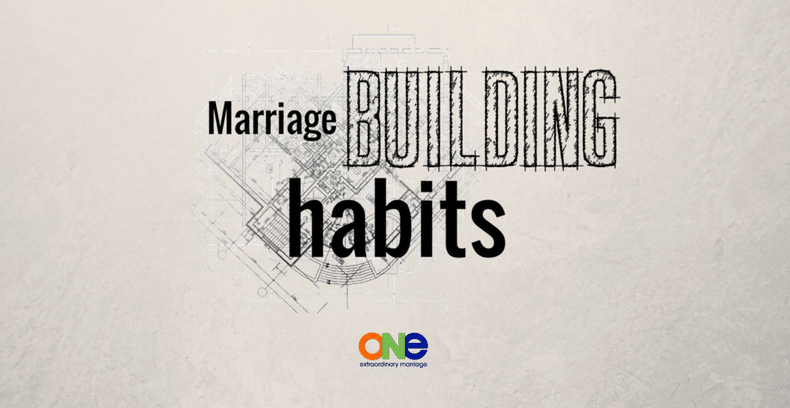 We all have habits in our lives and in our marriages that build it up and tear it down. We at ONE Extraordinary Marriage want to equip you guys to not let habits go unchecked and run their course. 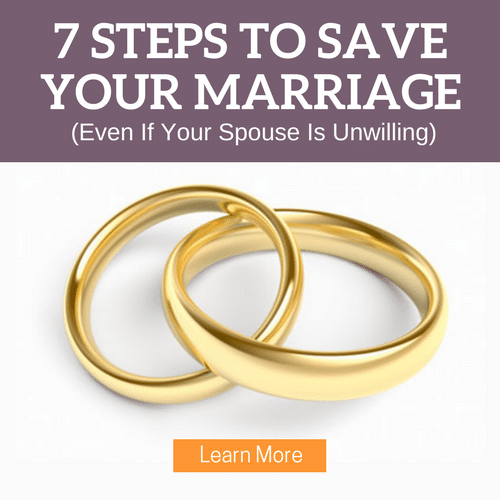 It’s so important that you recognize the habits that you have an evaluate whether or not they are good for your marriage. The goal is to UNDO the bad habits, and replace them with healthy habits. Can you cut out an attitude that results in a disconnect between you and instead choose an attitude which will communicate acceptance and love? Can you choose to remove sexual rejection from your routine and instead seek to serve your spouse? Can you create time in your schedules to move beyond surface level conversations about chores, kids, and parties into deeper conversations where you grow closer with your spouse? It’s not just enough to read this article and agree with us. Unless you make a conscious choice to change you habits, our brains are wired to go the path of least resistance. So what do you do? Step 1: Identify and evaluate your habits. If it’s something that’s bringing you closer as a couple – keep it up! Occasionally it is good to discuss it with your spouse because you want to make sure it’s working for them, too. If it’s not, then toss it, and replace it with something that works better. Step 2: Establish accountability. Have a discussion with your spouse and agree to support them as you two work together as team toward shared goals. Step 3: Look forward to new rewards. Once you know your end-goal, the reward that you’re seeking, you can recognize how a healthy habit will better help you to achieve it. In the early 1900s, brushing your teeth was originally a privilege only for the wealthy, but Claude Hopkins was an ad man who was looking for a way to sell more Pepsodent; and he knew the power of habit – cue, routine, reward. He convinced people that the film on their teeth was bad (previously the norm) and they quickly became addicted to the tingling feeling of cleanliness. A worldwide habit caught on and dental hygiene will never be the same again. How about if we harnessed the power of marriage-building habits to thrive together?